Edible cosmetics are still trendy. 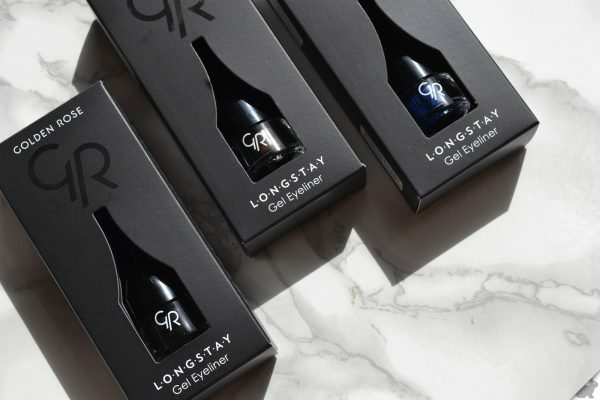 We’ve already could enjoy a nail polish that tastes like KFC chicken, fruit lip-glosses and vegetable face masks. 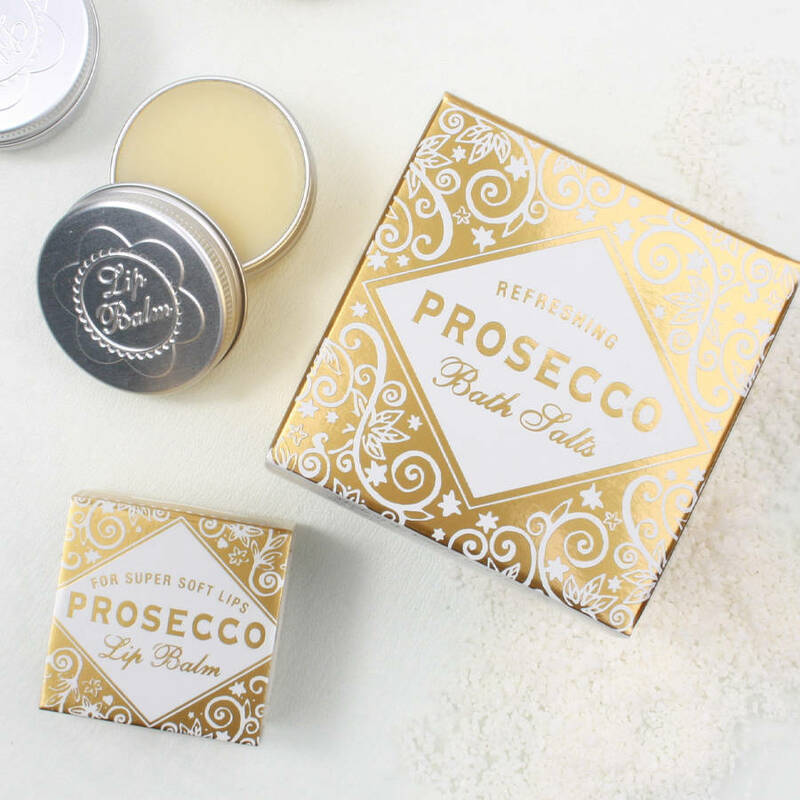 Now it’s time for lip balm that tastes like… prosecco. Will you like this winy lip care? Let’s see! Prosecco is white wine produced in Italy. This dry beverage has become an inspiration to create a lip balm. Initially that cosmetic was supposed to aim men only. However, as it can be easily noticed, women are also eager to use it. No wonder why everybody loves this cosmetic since, after all, who wouldn’t like to taste this edible product bringing back the memories of parties that lasts till small hours. Luckily, don’t bother about the bubbles that might hit your head since the product is entirely alcohol-free. Despite the aroma of Prosecco wine, the lip balm also contains a few moisturising, firming and smoothing substances. Also, we can find there vitamin E, coconut and almond oil as well as two butters: Shea and cocoa. The cosmetic is available in two versions: classic white and pink that tastes like strawberries. However, beware! Prosecco wine has only one form – white. Therefore, if you notice this buzz in its pink version remember that it was mixed with red wine. How does Prosecco lip balm work? It protects sensitive lip skin against dehydration, irritations and damages. Moreover, it delivers deep moisturisation, supplies skin with many nourishing substances, smooths and makes lips more elastic. 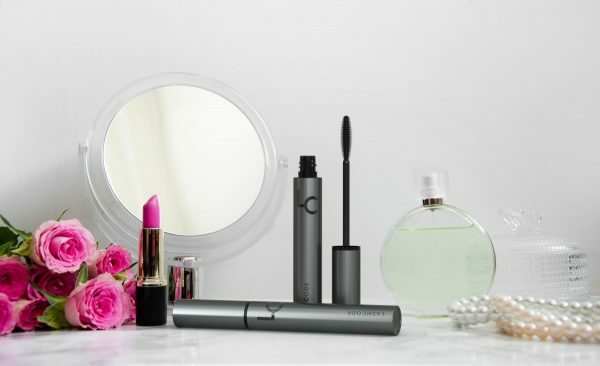 Owning to the regular application, your lips will become soft and conditioned as well as they will be protected against the damaging external factors. How to use the lip balm that tastes and smells like wine? You don’t have to dose it like the real Prosecco (providing that you don’t use it in moderation). To help the cosmetic get absorbed faster and better, do peeling that removes dead epidermis cells from your mouth. Next, distribute the cosmetic along your lips and enjoy the pleasant smell and taste it delivers. The lip balm’s packaging is tiny, therefore, you can take it with you anywhere you go.